The Riverside Sectional, with its flowing lines, embraces you. How to discover the new Donghia sofa at Salone del Mobile, Hall 1, Booth C10. 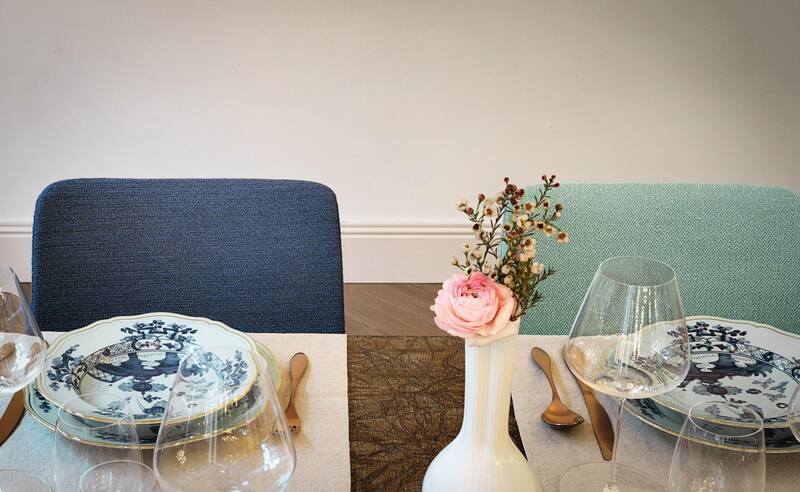 Timeless pieces, where aesthetic experience meets comfort. 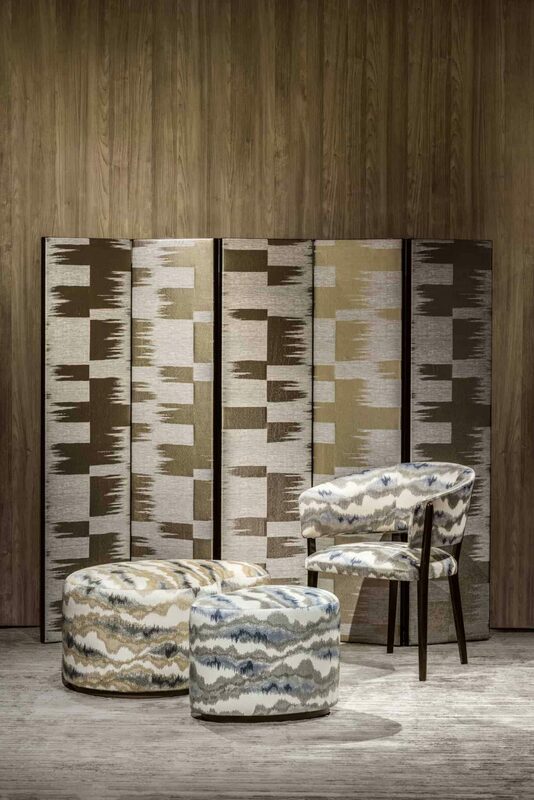 Find out Donghia collection in Design Center Chelsea Harbor and stay tuned for new collection we'll present at Salone del Mobile, Milan. 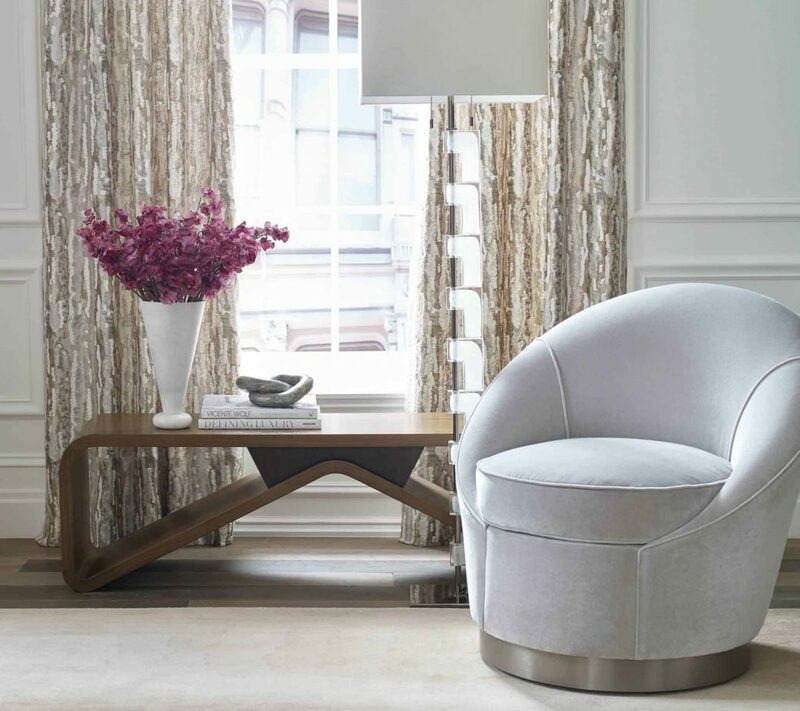 Rubelli & Donghia will be waiting for you from 10th to 15th March at the Chelsea Harbor Design Center. 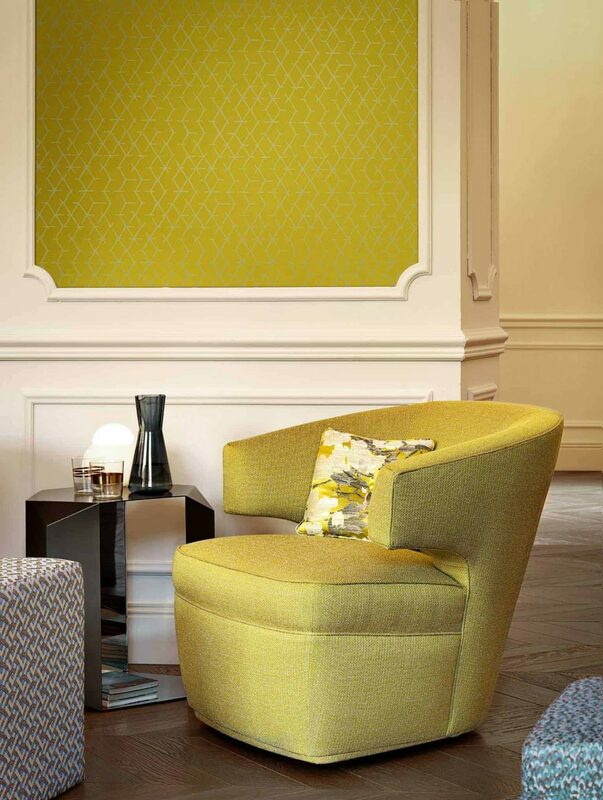 Here's a preview of our Donghia, Inc. Curve chair. Karl Lagerfeld, one of the most legendary designers of our century, has sadly died today at the age of 85. We'd like to do him and pay him tribute with the fabric. ᴀʀᴍᴀɴɪ / ᴄᴀsᴀ ᴇxᴄʟᴜsɪᴠᴇ ᴛᴇxᴛɪʟᴇ ʙʏ ʀᴜʙᴇʟʟɪ. 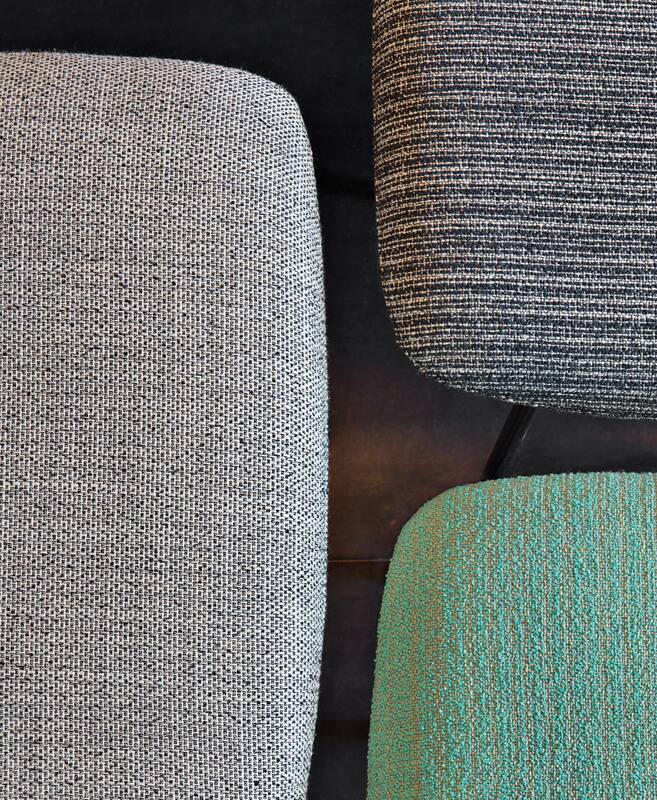 Nola is a decorative textile where we can create a colored gradient pattern.